Legal complaints against the UK triggered by Edward Snowden's revelations on global surveillance will today be heard by the European Court of Human Rights (ECHR). Complaints about the human rights implications of the ability for GCHQ, the UK's signals intelligence agency, to tap the undersea fibre-optic cables which run through the country were first raised in 2013. "Our intelligence agencies conduct their vital work within a strict legal and policy framework that applies rigorous safeguards and oversight mechanisms to ensure respect for human rights. "We will vigorously defend the powers our agencies need to keep us all safe and secure. 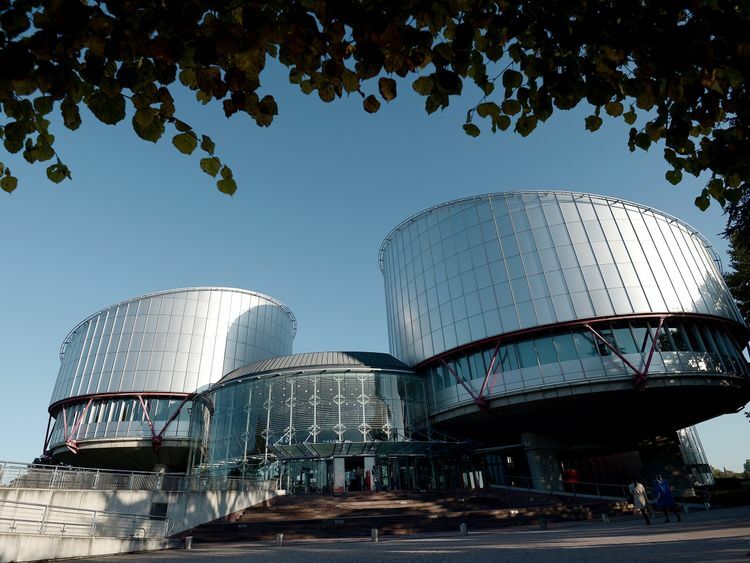 "After Tuesday's hearing, the ECtHR will hold its deliberations in private and will make a ruling at a later date. :: HistoryThe European Court of Human Rights sits under the Council of Europe, which was founded in 1949, rather than the European Union, whose forerunner, the European Economic Community, was founded in 1957.The court aims to uphold the European Convention of Human Rights, which was principally drafted by Sir David Maxwell-Fyfe, a British MP who had been a prosecutor at the Nuremberg Trials.Written following the two World Wars and in the shadow communism in eastern Europe and the fascism in Germany, Italy and Spain, the Convention aims to establish protections for civil liberties essential to democracy.It was through a ruling in 1984 that Britain's first ever surveillance law, the Interception of Communications Act 1985, was written.A challenge at the court in the case of Malone v The United Kingdom found that the Home Office's phone tapping activities were not regulated enough and in breach of the Convention.Subsequent legal challenges have taken place domestically in the UK and at both the EU's Court of Justice and the European Court of Human Rights, continually prompting reform of the UK's surveillance laws.